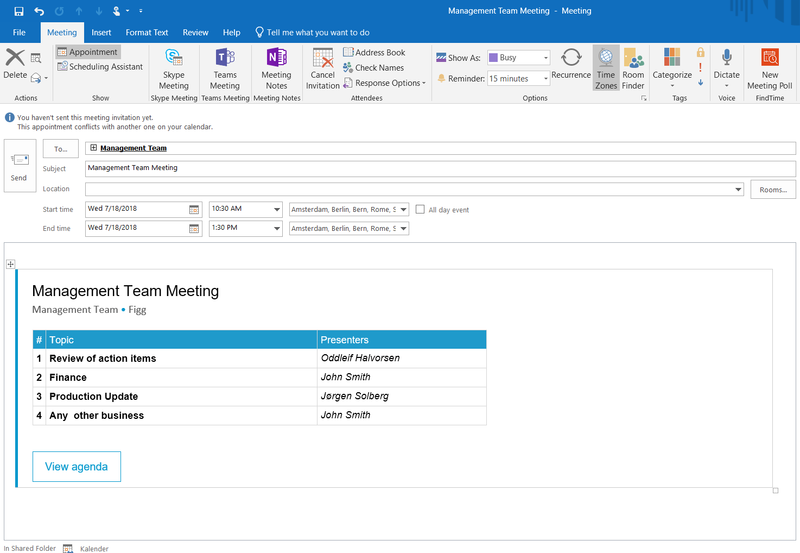 Decisions is now available to Microsoft Office 365 users running Outlook for Mac! 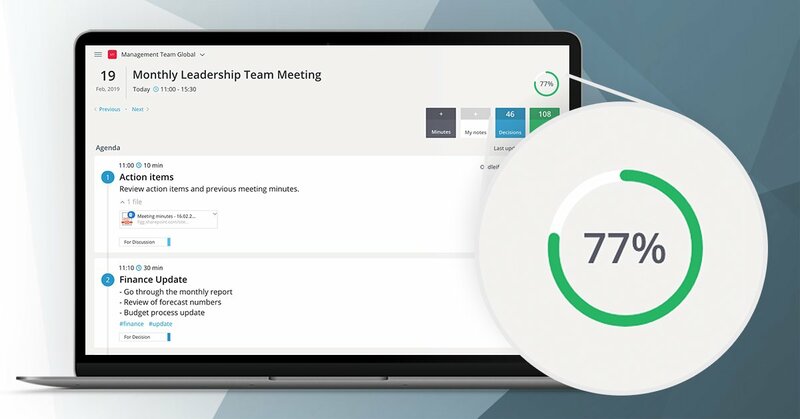 This enhancement allows employees across an organization to use Decisions for planning, organizing and running better meetings, regardless of the device they use. The latest release came after receiving feedback from several current and prospective customers. 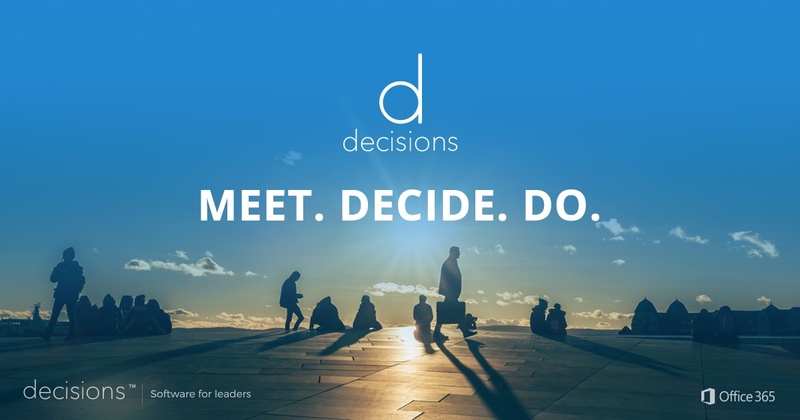 The Decisions team is committed to helping users host meetings worth their time! 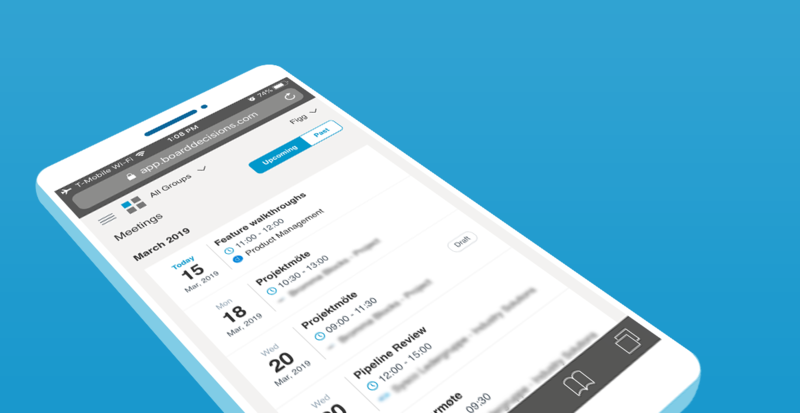 With this in mind, today we released a series of updates, including exciting improvements to user functionality. Many enhancements are the result of customer feedback. Reach out to your Decisions point of contact if you have feedback or suggested developments. On July 18th we will be rolling out the July 2018 update to Decisions. It includes some exciting improvements to functionality, as well as bug fixes. As always we are listening to your valuable feedback. On May 17th we will be rolling out the May 2018 update to Decisions. You can expect many improvements to functionality, as well as bug fixes. As always we are listening to your valuable feedback. We are, too. 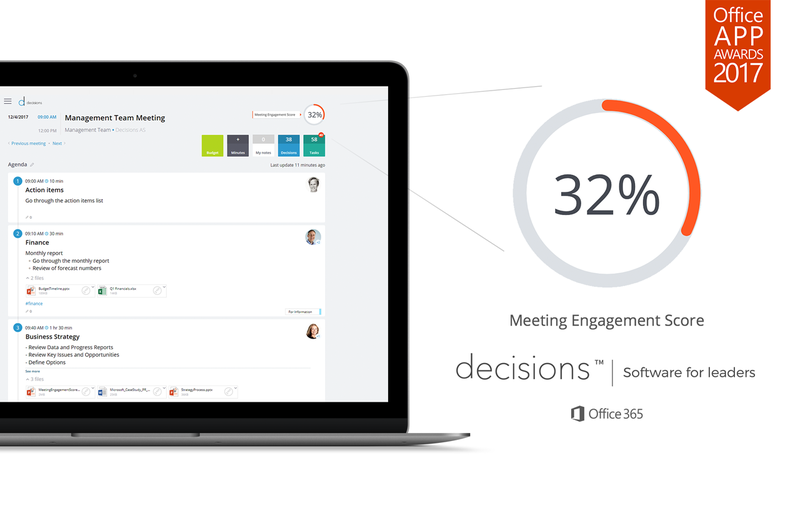 That’s why Decisions developed the Meeting Engagement Score which will show you how prepared your team is for a meeting.